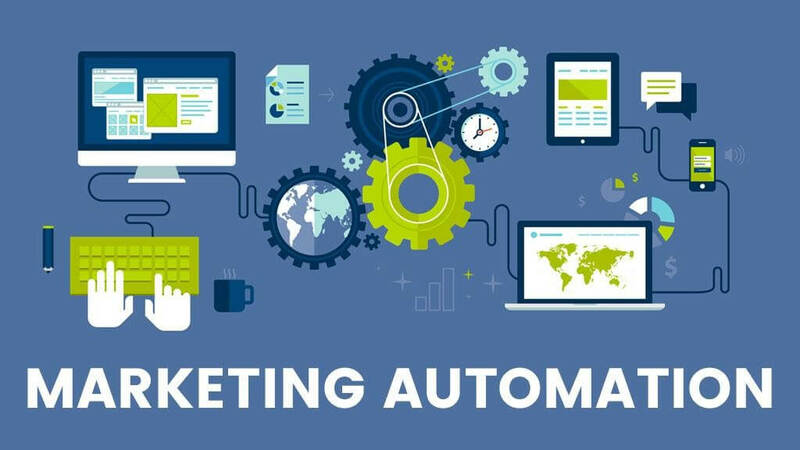 Why marketing automation systems underperform and what to do about it. When both my girls lived at home I had a wonderful idea – let’s have a family calendar. next week; yes, Mom’s working Saturday. This would be a the week at a glance, a sketch of the month to keep us on track and off each others’ nerves. And if we put it on the computer, everyone has instant access. Didn’t work. So I tried printing a blank calendar and putting it on the refrigerator. Everyone could just write stuff. Didn’t work. For a very basic reason – it can’t work unless everyone contributes. Same with marketing automation. Without the participation of each individual, you’re not going to get its “calendar” – a window into your prospecting detailing the touch points, in sequence, and the outcome of each. A fantastic tool to ratchet up effectiveness and efficiency. 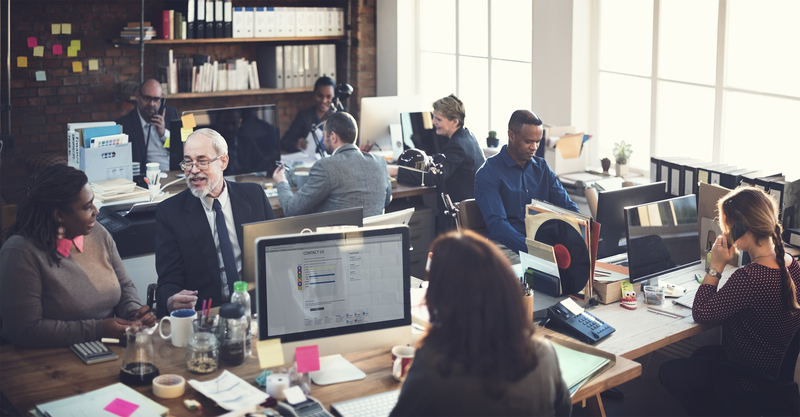 This river of organizational discontent, separating sales and marketing, runs deep. It’s called culture. Culture is tradition and history, is deeply ingrained, passed along and eats change for lunch. Do not underestimate its power. Realizing the incredible potential of marketing automation requires a working partnership between marketing and sales, trust and respect driving cooperation and dedication, which is, unmistakenly, a change process. Successful change requires persistence and imagination. I’d like to suggest three strategies that will set the table for a banquet that all will attend. 1. Sales must be meaningfully integrated into the marketing process now and forever more. Prospect Persona development to gain insight into the people that make the business decisions. We need sales’ contribution to goals, questioning, potential offers, and analysis. Lead definition – when is a lead worth the time and effort of a sales person. Everyone in the room gets a vote, but the only vote that counts comes from sales. Remember – sales integration is a process, not an event. 2. There must be shared measurement and reward. Measurement and reward must be consistent with the goal. If our goal is shared work for a better outcome, measurement and reward must be in lockstep. Both departments must be measured, and rewarded, by contribution to the sale. Corporate initiatives that are neither measured nor rewarded happen only once. Marketing can’t get away with generating leads and tossing them over the wall. Sales must have measurable contribution to generating, and thus ensuring, a high quality lead. Then marketing automation can be accepted as an enabler, and not a hammer. 3. Change only happens from the top down. Management needs to walk the talk, and provide both the carrot and the stick consistently and over time. They must make it clear that the train has left the station, and that if you’re not on board, well, you’re not on board. Occassionally, they may need to give change a good hard shove.